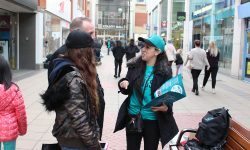 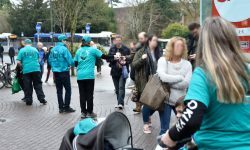 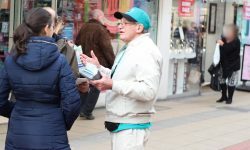 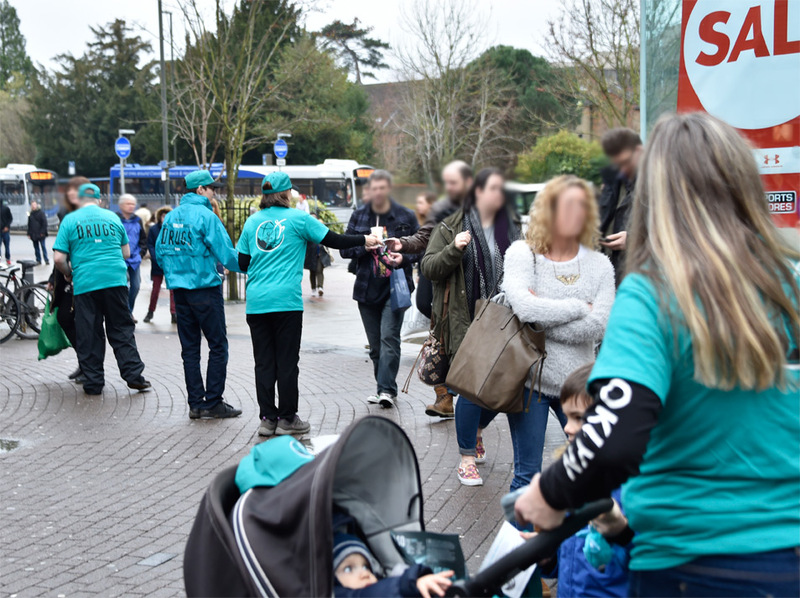 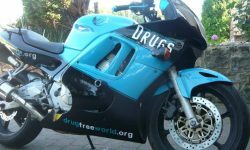 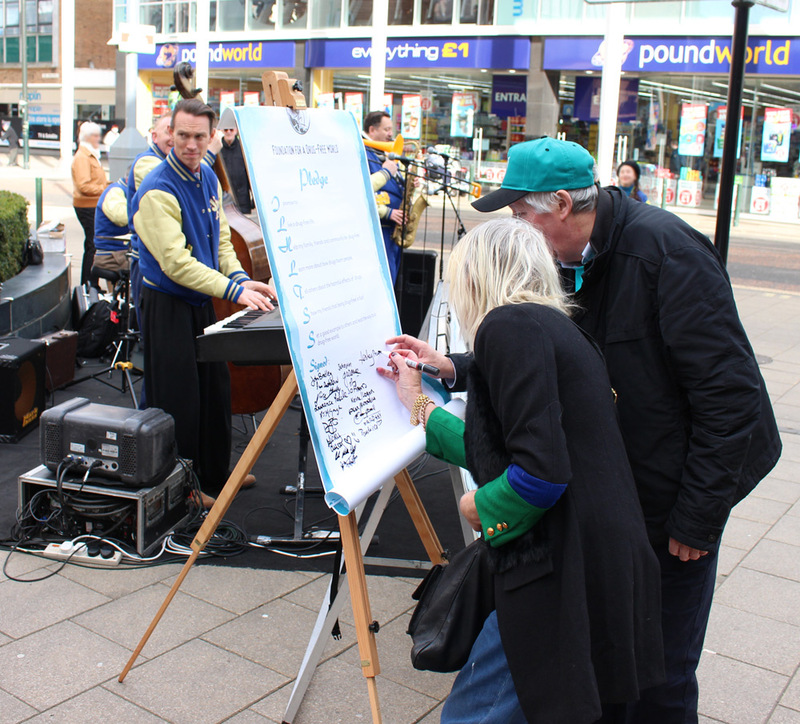 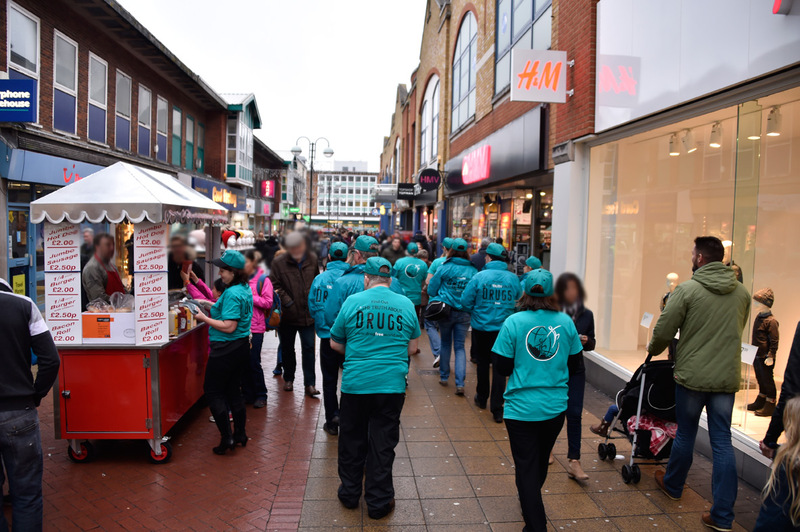 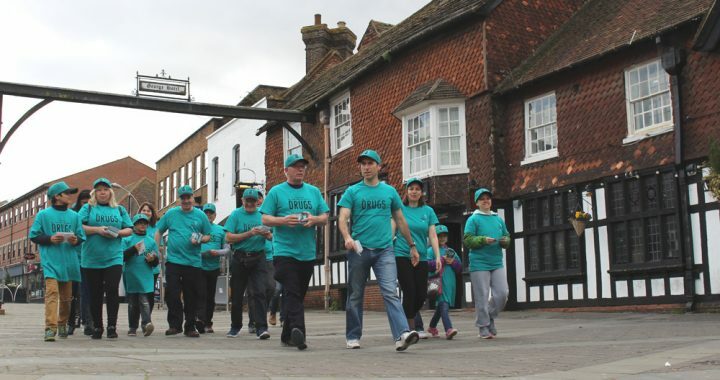 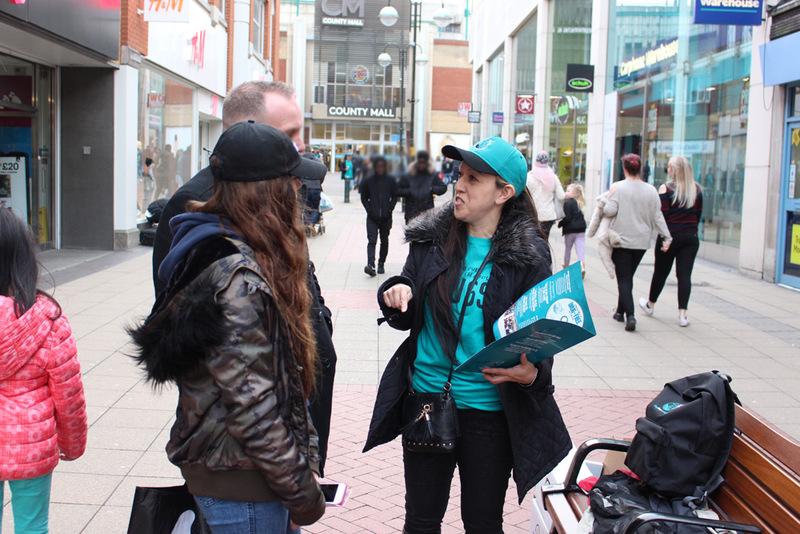 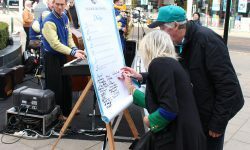 For the last 3 months The Foundation for a Drug Free World has been out on the streets of Crawley, West Sussex distributing The Truth About Drugs booklets. 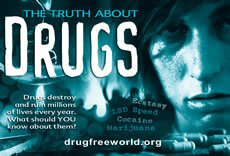 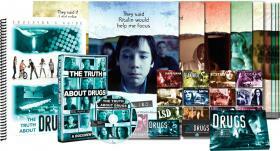 The purpose of this booklet is to educate and empower people to make their own decisions regarding taking drugs. 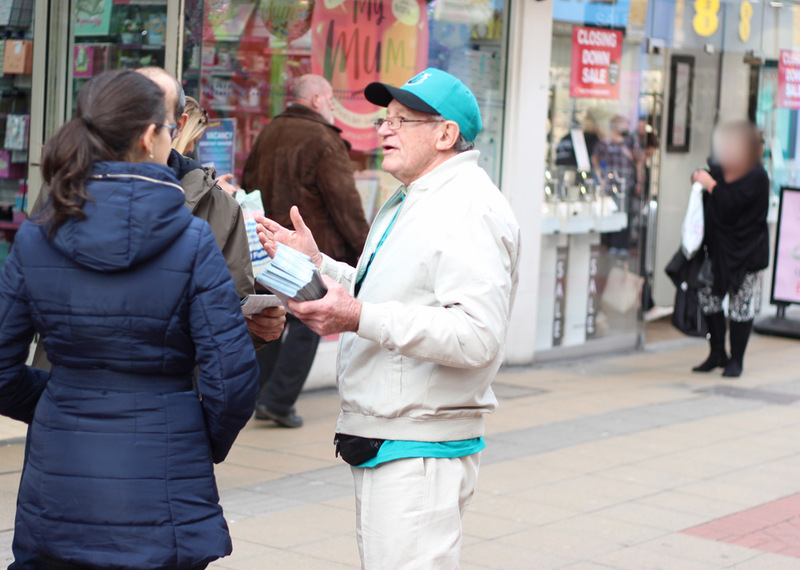 We have distributed over 60,000 booklets so far with over 150 shops coming joining us by displaying the booklets in their shops. 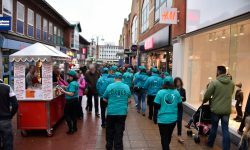 Here are some pictures of our team in action.